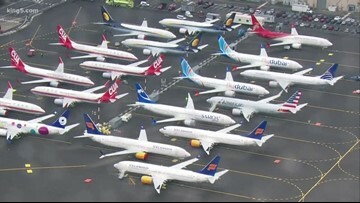 Boeing stays on the defensive after a New York Times report highlights issues at the Dreamliner plant. 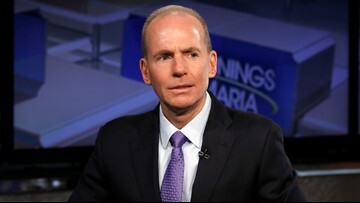 Boeing CEO Dennis A. Muilenburg flew aboard a 737 MAX plane over Western Washington on Wednesday and released a video statement. 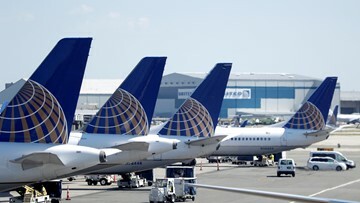 United Airlines says it has faced extra costs after the FAA grounded Boeing 737 MAX airplanes, because it sometimes uses bigger or less fuel efficient jets to replace the MAX on domestic routes. 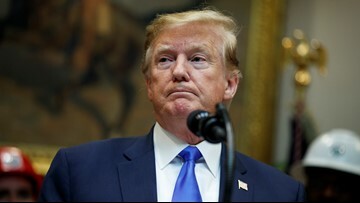 On Monday, President Trump tweeted some advice to Boeing, suggesting they fix the troubled Boeing 737 Max jets and then 'rebrand' them. 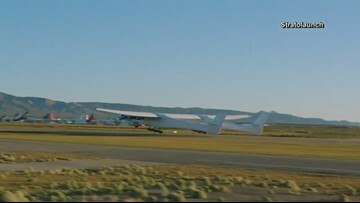 Paul Allen’s Stratolaunch completes its historic flight of world’s largest plane with a wingspan of 385 feet. 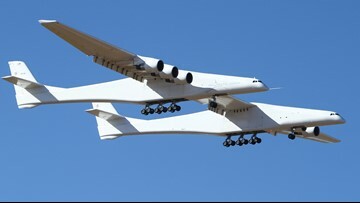 The aircraft's enormous wing stretches 385 feet. 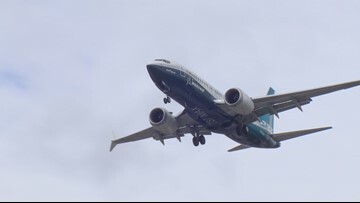 Pilots and airlines met with the Federal Aviation Administration in Washington, D.C., to discuss the safety of the Boeing 737 MAX planes. KING 5’s Glenn Farley explains what we learned from the meeting. 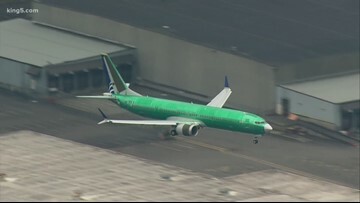 Pilots and airlines met with the Federal Aviation Administration in Washington, D.C., to discuss the safety of the Boeing 737 MAX planes. 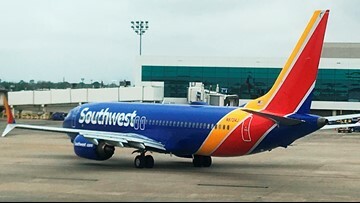 The president of Southwest Airlines has apologized for Max 8 related flight changes that have inconvenienced customers in recent weeks. 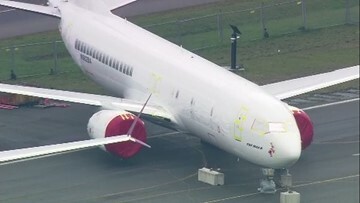 More test flights are planned in the coming weeks as the company attempts to convince regulators that the plane is safe. 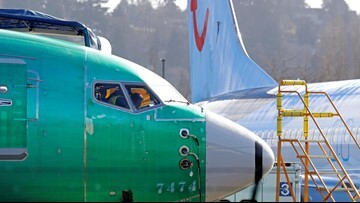 Boeing crews have made 96 flights to test a software update for its troubled 737 MAX jet. 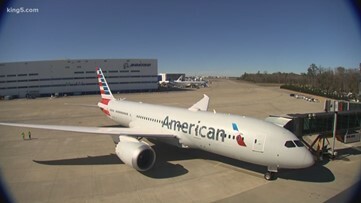 More test flights are planned in the coming weeks as the company attempts to convince regulators that the plane is safe. 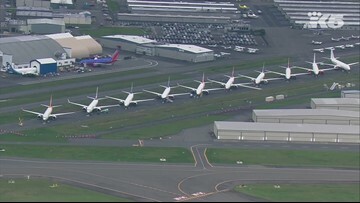 All Boeing 737 MAX planes are built in Renton, but now they're piling up all across Puget Sound as the worldwide grounding continues. 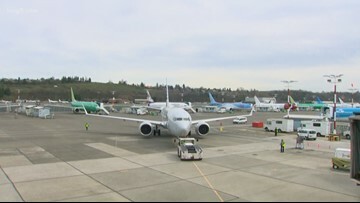 About 10 Boeing 737 MAX planes are being stored at Paine Field in Everett after the U.S. grounded the aircraft last month. 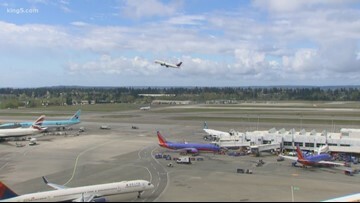 Sea-Tac is one of the busiest and fastest-growing airports in the country. 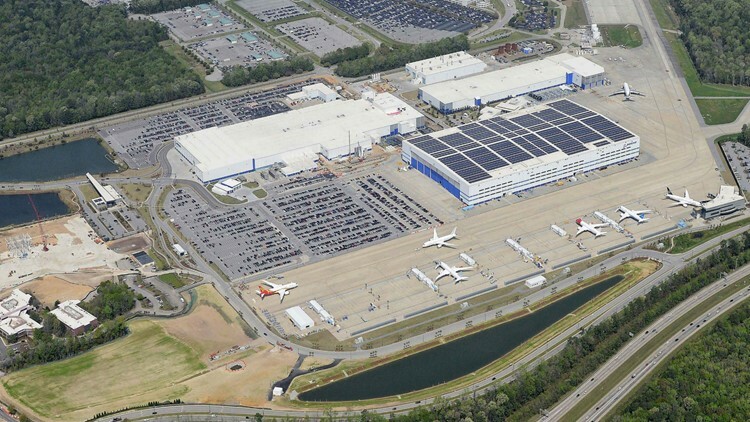 Much of that growth is due to new and returning international flights. 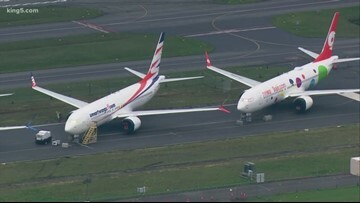 Boeing said it delivered 89 737s in the first quarter compared to 132 737s during the same period last year. 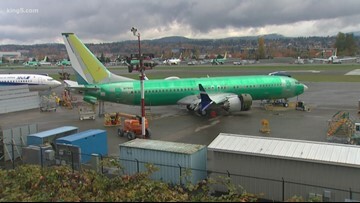 Boeing will reduce its production of 737 airplanes from 52 per month to 42. 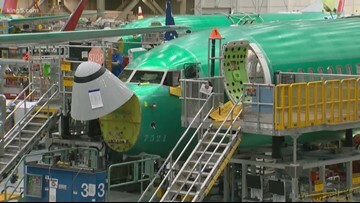 It comes months after the aerospace giant reportedly planned to increase 737 production. 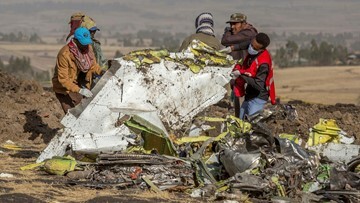 A 33-page report released Thursday offers a minute-by-minute narrative of the doomed Ethiopian Airlines flight before it crashed, killing 157 people on board. 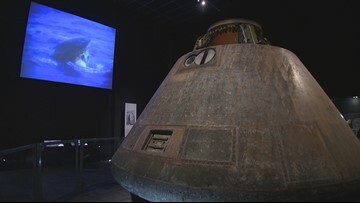 Protocol included turning off an automated flight-control system, but it didn't work. 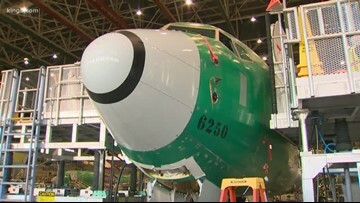 Boeing was expected to complete the work last week, but FAA says the company needs more time to make sure it has identified and addressed all issues.